Present your card at the following establishments and enjoy the benefits. Contact events@nbcc.com.br to get your card. 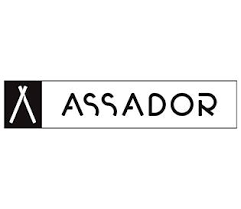 Assador – 10% discount on the complete rodizio. Monday to Friday, except holidays and large events. 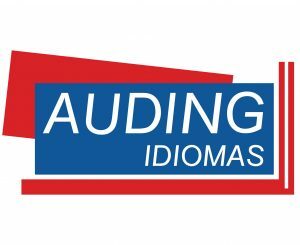 Auding Idiomas – 30% discount in the vip class, and at the time / vip class. 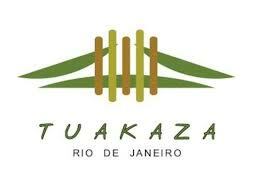 Discount valid for the subsidiaries: Centro and Barra. 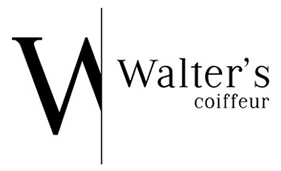 Fine Wines – 10% off – minimum of R$300. Contact us to get the discount code. Fogo de Chão – 10% off – on the “rodízio”. MED-RIO – Special discount of 10% (ten percent) of its values for our affiliated companies. Private lessons – 10% discount + 2 books (each book costs $ 150.00 – at the moment), if the student purchases the 100-hour package. Group lessons – 15% discount on the value of any course. Student pays for the book. Companies that contract with the school – receive a courtesy of 20 private hours. 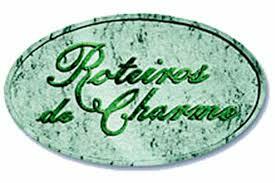 Roteiros de Charme – 15% discount on bookings made directly at the Association of Charming Hotels, except special packages, holidays and long weekends. valid during the winter period of 2018. 10% discount on final prices. – All services must be scheduled in advance by phone or in person at the store (Tel: 2275-4070). 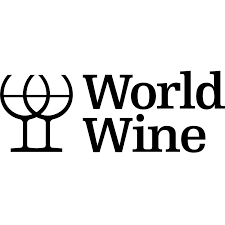 world Wine – Exclusive discount wines of 20% in the box of 6 bottles and 28% in the box with 12 bottles.